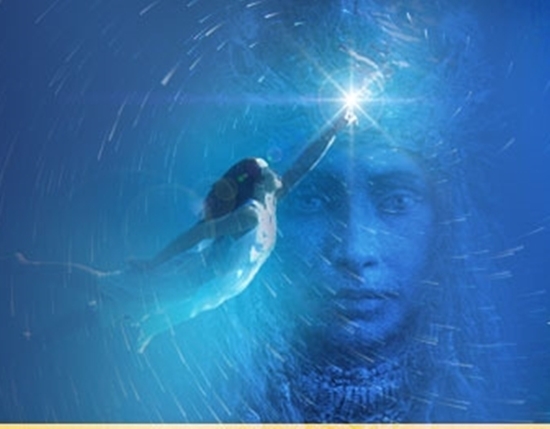 * * Why Dreams are important – Scope of Dreamwork and dream source – as a gateway to our healing, growth and transformation. * * Introduction to lucid / conscious dreaming, learning methods used across the world to journey to parallel realms. * * Learning to be aware and awake to the speaking land, paying attention to omens and synchronicities for daily living and guidance. Timings: 9 a.m. till 6 p.m.
Out of respect to our students, seating is limited for our workshops. Therefore, a mandatory non-refundable seating deposit of 7500 INR Seating deposit is required.